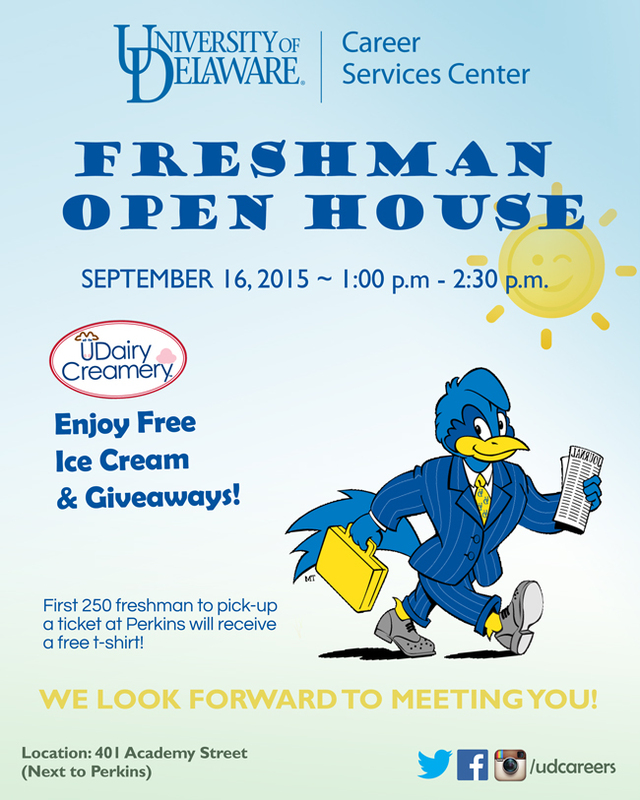 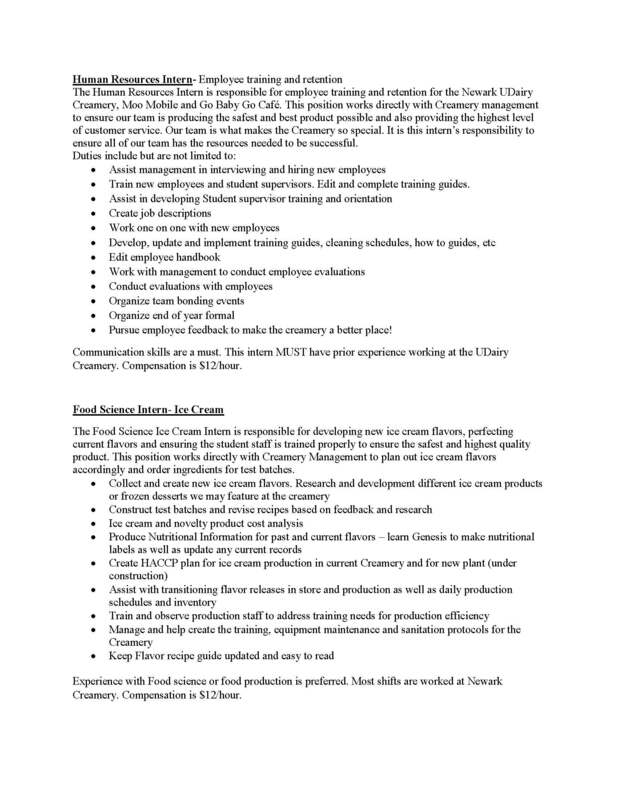 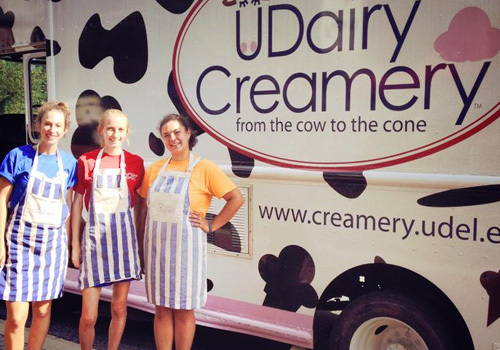 Now Hiring at the UDairy Creamery! 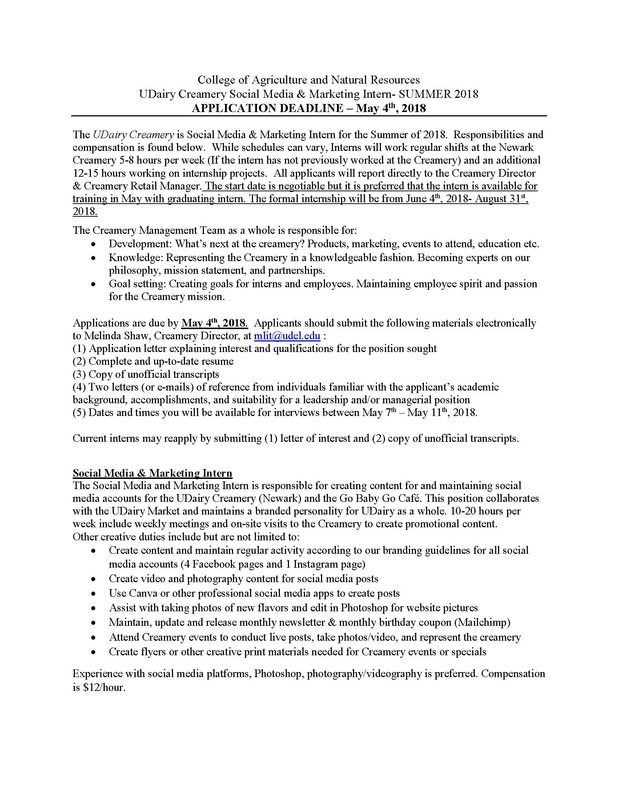 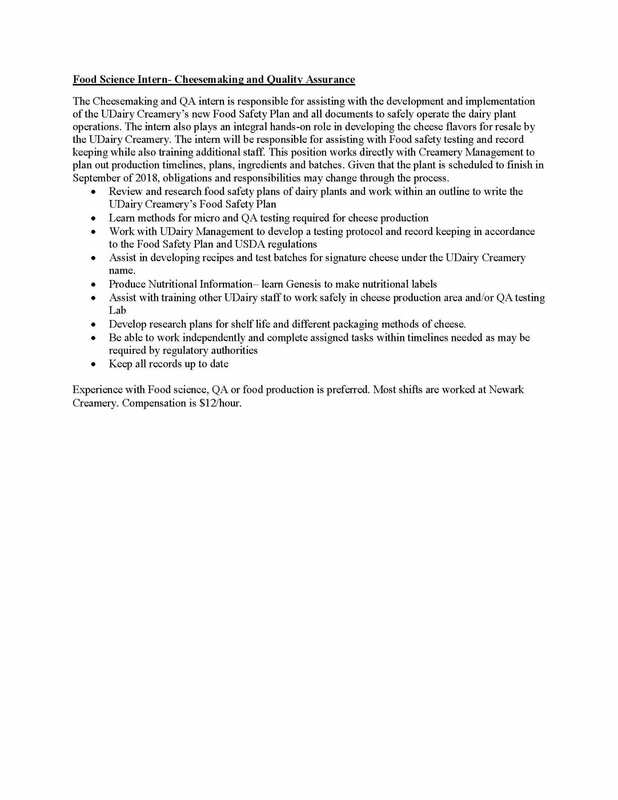 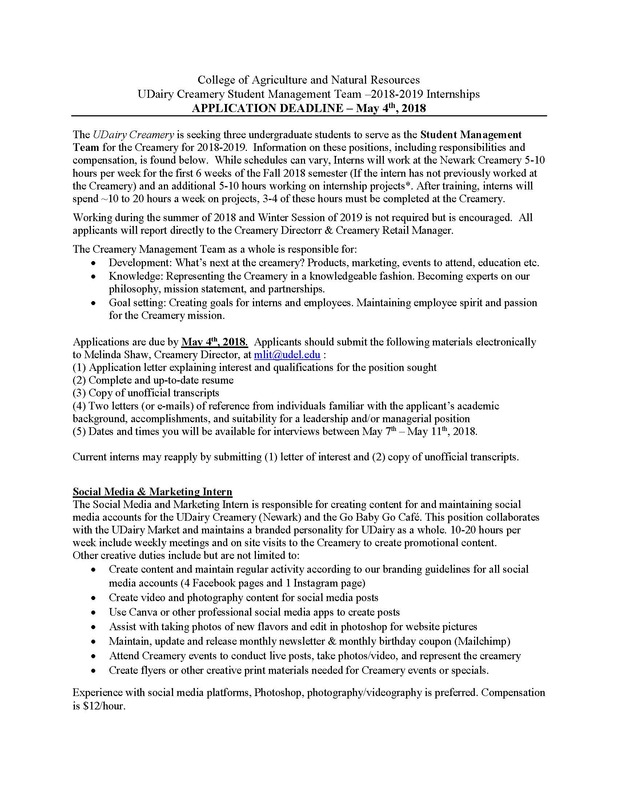 The UDairy Creamery is currently accepting applications through September 9th, 2016. 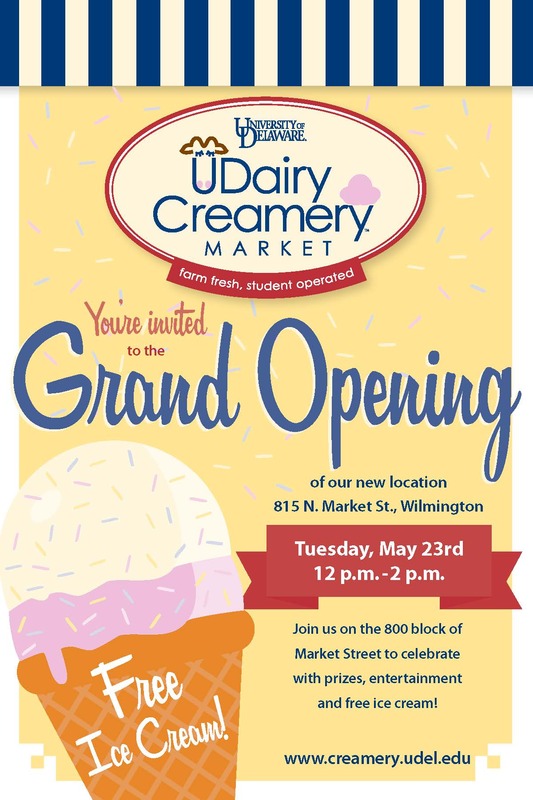 We are looking for hard-working, dedicated, and enthusiastic University of Delaware Students interested in making and serving ice cream at our storefront and on our mobile unit. 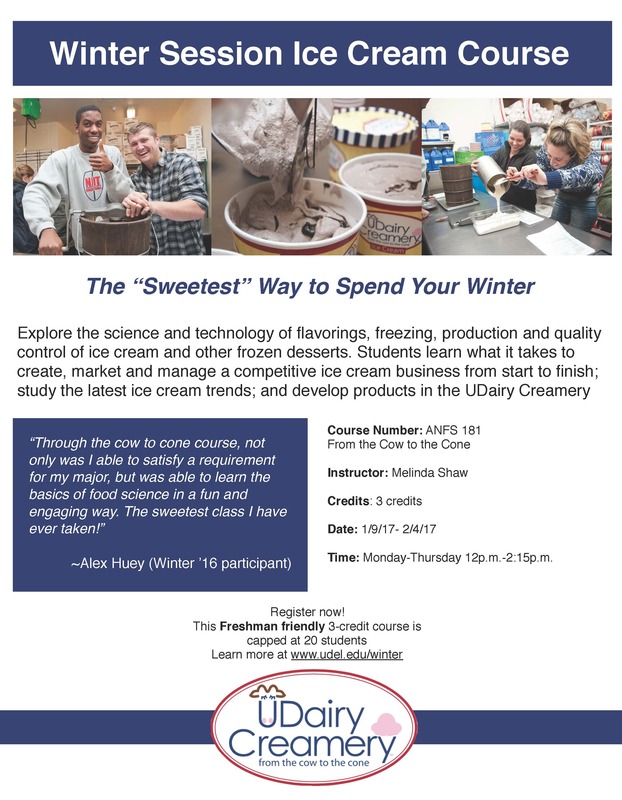 We are looking specifically for day-time availability during the Fall 2016 semester. 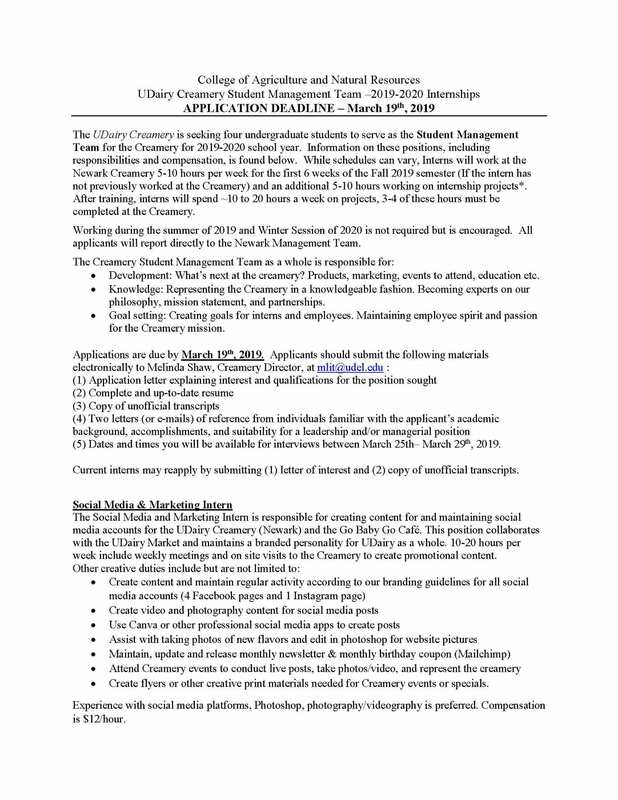 Please get your application in soon!